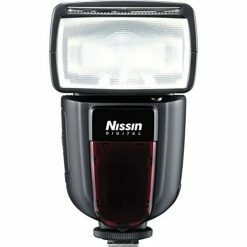 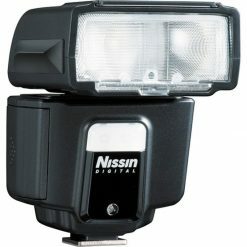 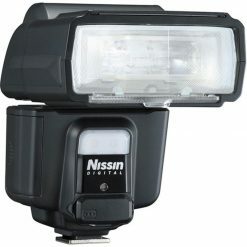 Enjoy powerful on- and off-camera flash capabilities with the Di700A Flash Kit with Air 1 Commander from Nissin. 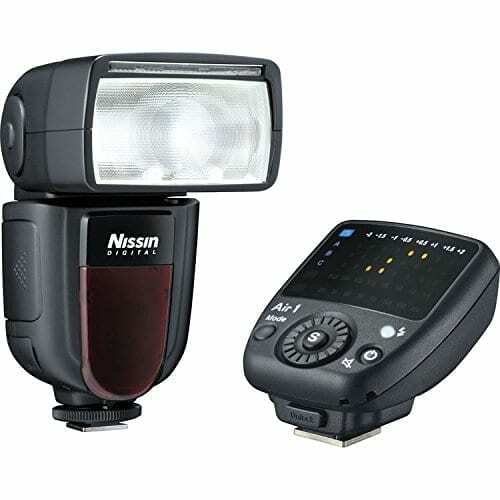 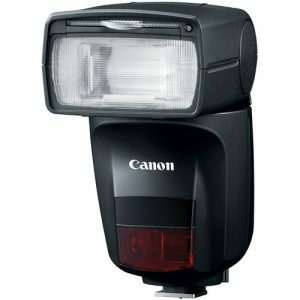 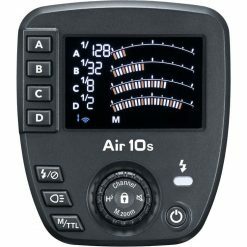 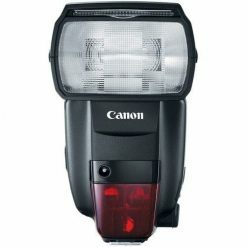 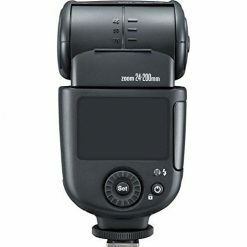 Bundling together the Nissin Air System-capable Di700A Flash with its 177′ guide number at ISO 100 and 200mm with the Air 1 Commander, users will easily be able to transition from on- to off-camera lighting and maintain full control of their lights along with Nikon i-TTL capabilities. 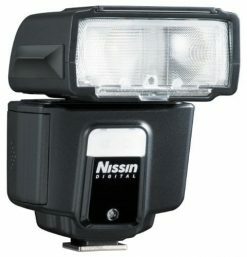 The Nissin Air System utilizes 2.4 GHz radio transmission with a 98′ range to grant reliable wireless triggering without need for line-of-sight. 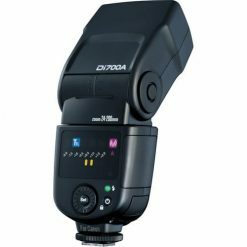 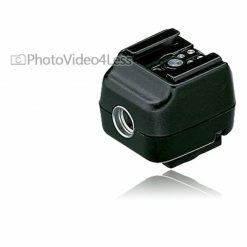 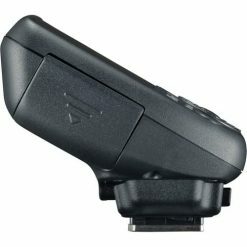 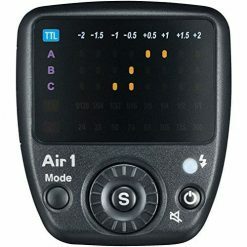 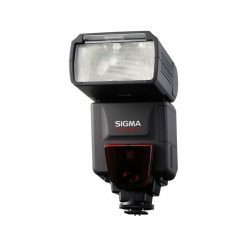 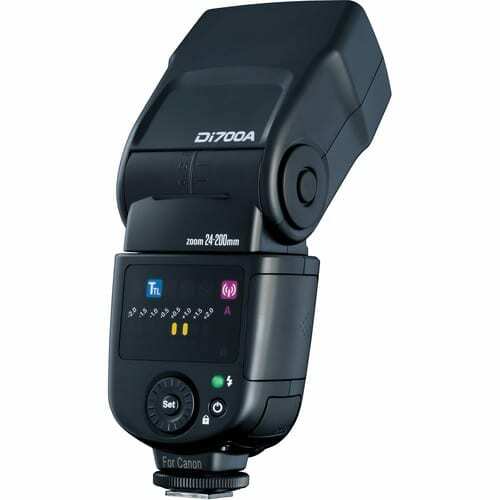 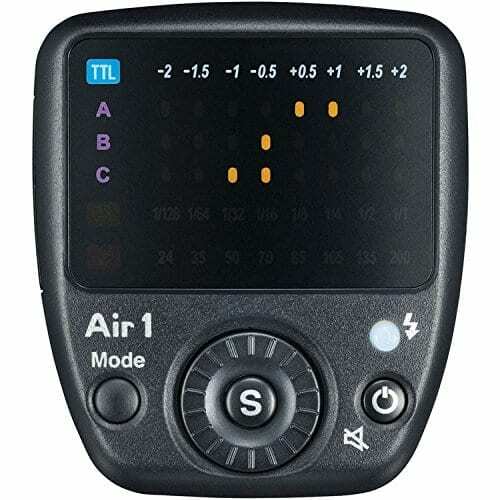 Also, the Commander can control the power and zoom settings for flashes in 8 channels and 3 groups as well as transmit exposure compensation settings from -2 to +2 EV. 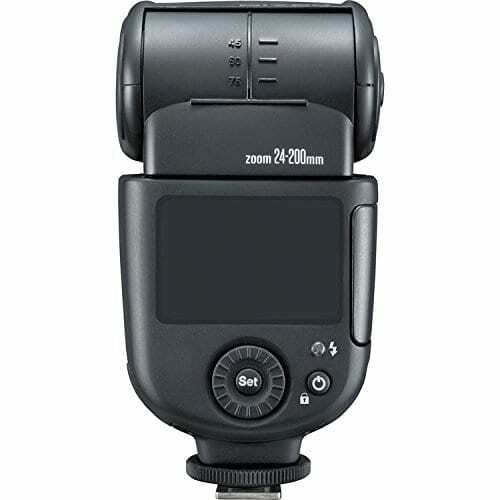 The flash itself has impressive specs with a zoom range of 24-200mm, which can be expanded to 16mm with the built-in diffusion panel, and a bounce head with tilt from -7 to 90° and rotation left & right 180°. 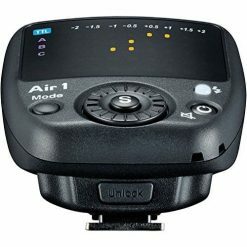 Also, it runs on 4 AA batteries and has a recycle time of 0.1 to 4 seconds.